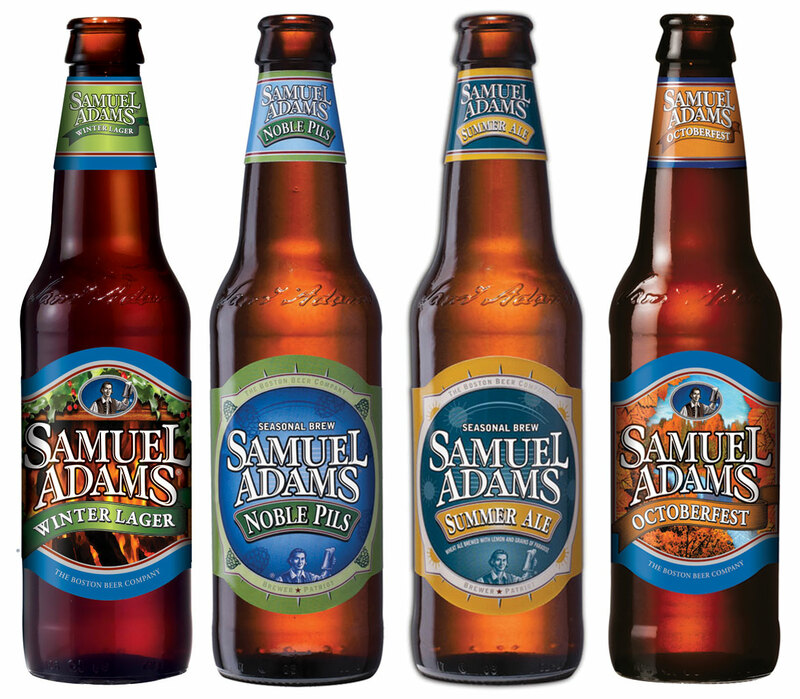 We offer a amazing variety of beers. From local craft beer like Dogfish Head to imported beers like Super Bock from Portugal and Grolsch from Holland. We also carry most of your domestic and premium beers as well.